The life-affirming benefits that the Boys & Girls Club of the Wisconsin Rapids Area (BGCWRA) and the John E Alexander | South Wood County YMCA (SWC YMCA) offers to all, without regard for personal financial circumstance, presents a powerful opportunity for those who wish to make an enduring investment in the communities young people and their families. 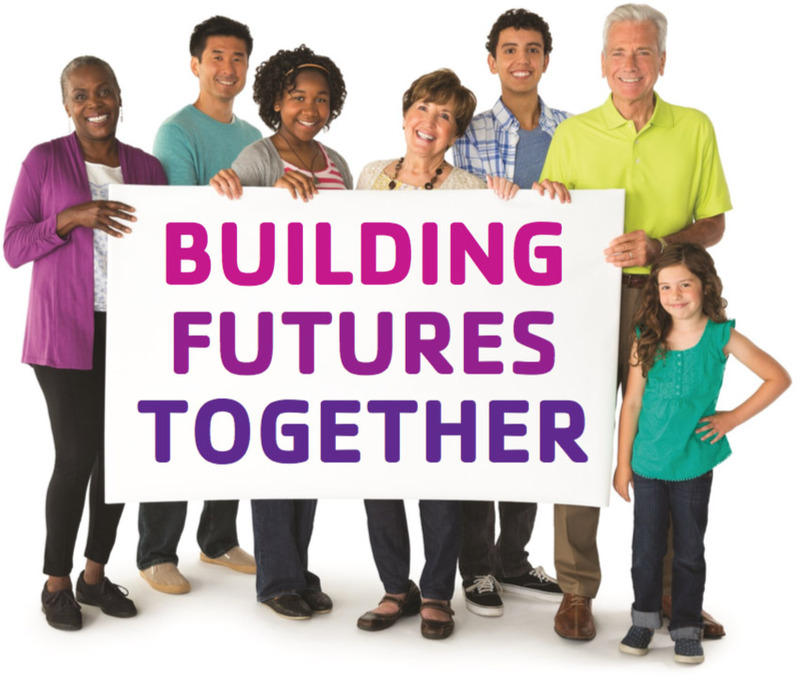 When you give to the Building Futures Together Capital Campaign, your gift will be stretched and provide additional benefits. The proposed downtown location qualifies for New Market Tax Credits. Our project is receiving strong support from outside investors that will bring $5,500,000 of capital to the project. Every $1.00 contributed to the campaign brings in another $1.00 to the project.